When Google+, the search giant's most recent attempt at a social network, was first released into the wild, it was controversial at best. At the time, Google required users to sign up for the platform to perform activities as simple as leaving YouTube comments and the network was abruptly integrated into many other Google products. Naturally, not everybody was on board with this, sparking no small amount of community backlash across YouTube and other Google communities. Still, Google held their ground for quite some time. Unfortunately for the company, Google+ never quite received the widespread adoption they may have hoped for, prompting them to ease or eliminate many of the platform's former restrictions and mandatory integrations over time. 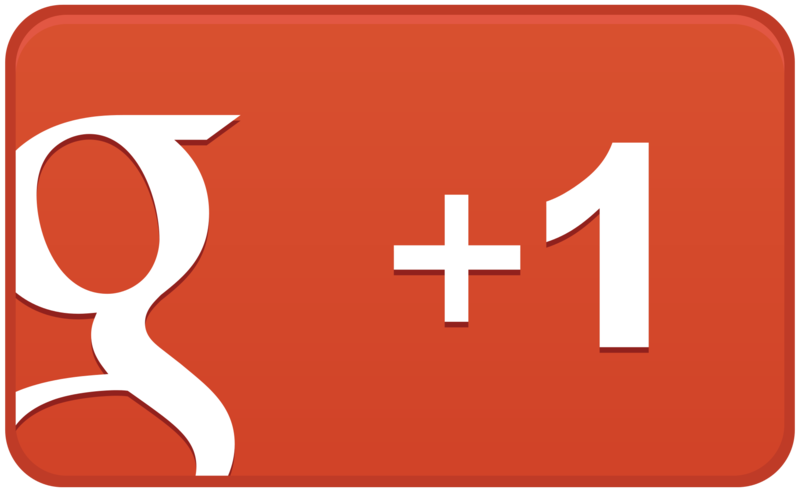 While Google+ isn't the 400 million user strong platform it once was, it still retains a small but devoted core fan base - one Google seems intent on servicing now. As reported by Android Police, Google+ users will soon be receiving a "brand new version" of the platform's Android app, bringing with it a complete core feature rewrite. The app won't be changing much visually but this code rewrite will pave the way for the Google+ Android app team to "build new features on a modern tech stack." Since it's tough to say when, or indeed if, those new features will be rolling out, it's worth pointing out some of the app tweaks you'll be able to experience right now. To start with, stream rendering and scrolling speeds have been improved. The "photo lightbox" has also been redesigned and the comment system has seen a few visual and functional tweaks. However, Google+ engineering manager Leo Deegan notes a code rewrite of this scale will inevitably bring a few bugs, some of which the company is already aware of. That said, if you're still an active Google+ user, this new app update may be worth trying out despite a few rough edges.